A proposed modernisation of Winchester College’s Southern Campus. 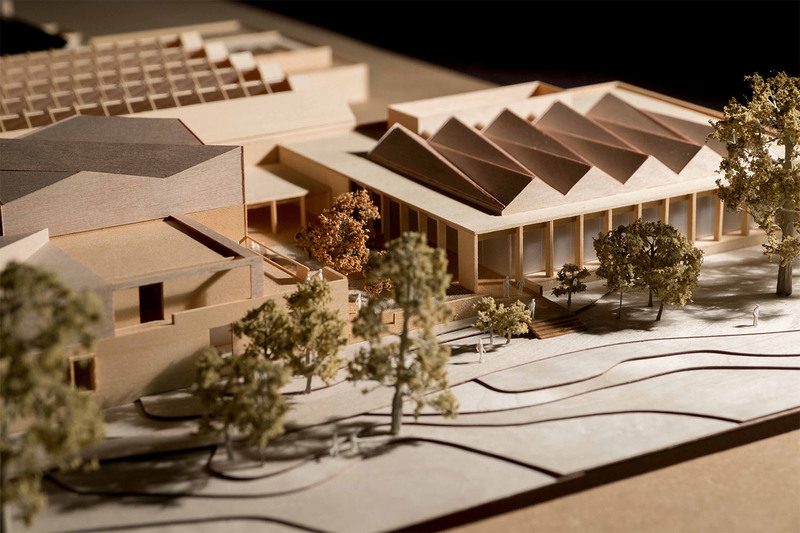 Following an invited competition in summer 2015, Design Engine were appointed to develop a masterplan for the proposed modernisation of Winchester College’s Southern Campus and plans have been submitted for approval by Winchester City Council’s Planning Department. The Southern Campus is located between the sports ground on Kingsgate Park and the tennis courts on Norman Road. It is the focus of the School’s indoor sports facilities, and includes the PE Centre, swimming pool, rifle range and squash courts. In addition, the Design & Technology department sits between the sports complex and Kingsgate Road. Although many of the current buildings are of substantial size, they are largely hidden from surrounding public roads and the wider landscape. The key factor in the decision to modernise is the age of the PE Centre, which is now over 50 years old. In that time pupil numbers at the school have grown and the indoor sports facilities are today used at maximum capacity. The School educates around 700 pupils, all of whom live during term-time in the eleven boarding houses spread across the College Campus. The limited space available is now restricting pupils’ access to the sporting programme and with it access for the wider community. The layout of and access to the swimming pool also presents long-term maintenance and safety difficulties and the building is thermally inefficient. The School is proposing that the current sports facilities be replaced with modern buildings on a similar footprint, that the Design & Technology Department on the site be modernised and extended and that various support services be moved and consolidated. Access arrangements will be altered and two residential houses added on Kingsgate Road. To begin the modernisation process, in July 2016 the School embarked on a public consultation exercise based on proposed plans for the renewal of the facilities prior to the submission of the planning application to Winchester City Council in late 2016. Subject to planning consent, enabling works on site will commence in summer 2017 with actual construction getting underway in the summer of 2018. 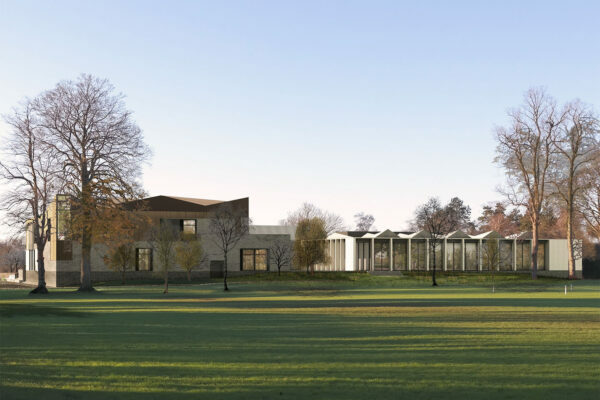 The modernisation of Winchester College’s Southern Campus will include a new state-of-the-art Sports Centre, a refurbished and extended Design and Technology Department, new Medical Centre and Support Services Building. Extensive analysis of the southern campus context and topography is being used to develop an architecture that is appropriate in scale and context to this unique site. 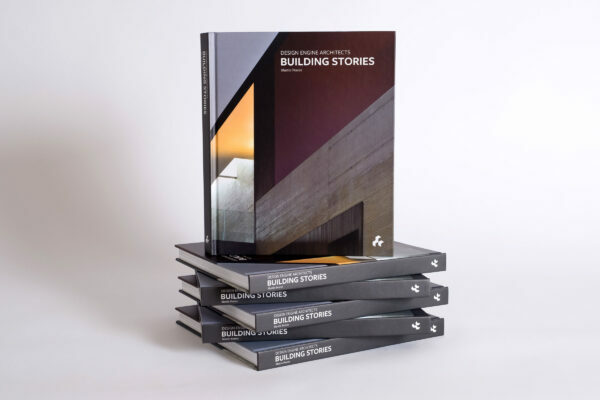 Whilst modern in style, Design Engine has drawn inspiration from the past in both form and materiality, to create a building that is sympathetic to its context. Whilst it is acknowledged than any new proposal needs to read as a coherent architectural intervention, it is felt that replacing this series of buildings with a large ‘everything under one roof’ sports centre would be inappropriate. It was therefore proposed that the Physical Education Centre is broken into three separate ‘pavilions’ comprising the swimming pool, sports hall, and the fitness suite. In respect of the historic northern campus the development is characterised by strong horizontal datums formed by strong boundary walls that in many places are seamlessly integrated into buildings. These define a series of interlocking courtyards and larger playing fields. Historically the silhouette of pitched roof buildings, spires and chimneys broke these horizontal datums. This is referenced in the complex geometry of the roof forms that are intended to break up its silhouette from all angles when viewed in the round. The College’s campus is characterised by two types of building; in general the larger more public buildings tend to be constructed from flint walls, while the domestic buildings, especially along Kingsgate Road are characterised by red brick typologies. This hierarchical palette of materials is reflected tonally in the grey brick of the sports centre and the red brick of the ancillary support buildings. The buildings are enhanced with patterned brick bonds, flint detailing and stone features.